 FIRMWARE-UPDATE CARD/FOR CARDREADERS ORGA 920/930M . [B40170002] ORKAN EXTERNAL BATTERY 2000MAH/BOKB . [DCR002] DITEO - SMARTCARD READER/(CONTACT AND CONTACTLESS) . 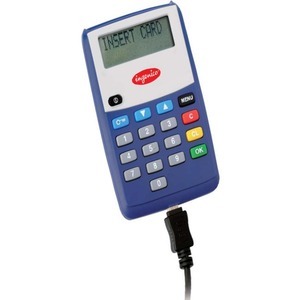 [PPD001-001] LEO - SMARTCARD READER/CONTACT/STATIONARY . 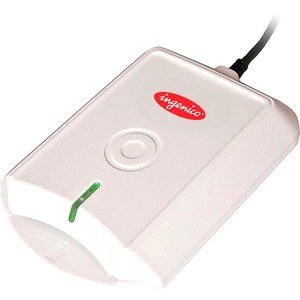 [SMA005-104] LITEO SMARTCARD READER(CONTACT)/LITEO .